Alexander Liberman was a prominent representative of the American intelligentsia, Russian emigre, who changed the pop culture of the twentieth century. You know, he was the king and god of the publishing house Conde Nast. By the way, Alexander was an editor, a publisher, a painter, a photographer, and a sculptor. The boy was born on September 4, 1912. Nine years later his family fled from Moscow. Young Liberman was educated in Russia, England, and France. He studied mathematics and philosophy at Sorbonne in Paris and architecture at the School of Fine Arts in London. In Paris Alexander fell in love with Tatiana Yacovleff du Plessix, who was six years older. Their love affair began when the Viscount du Plessis was alive. In 1940 Viscount was killed by Nazis. Alexander, Tatiana and her daughter Francine fled first to the south of France, and then to New York, the city where Lieberman was destined to become a ruthless and ironic shark of bohemian world. On August 4, 1978, at the age of 87, Lilya Brik committed suicide by taking a lethal dose of sleeping pills. She made a difficult decision because she was confined to bed and could not have a normal life. And the life of the great muse and temptress was truly remarkable until the end. In her appearance there was nothing that could be called beautiful. But she could be fatal and drove men crazy. By the way, she was one of the most famous and influential women in Russian and Soviet culture. She was admired by men and helped many talented people to become famous. Pablo Neruda called her “muse of Russian avant-garde”. 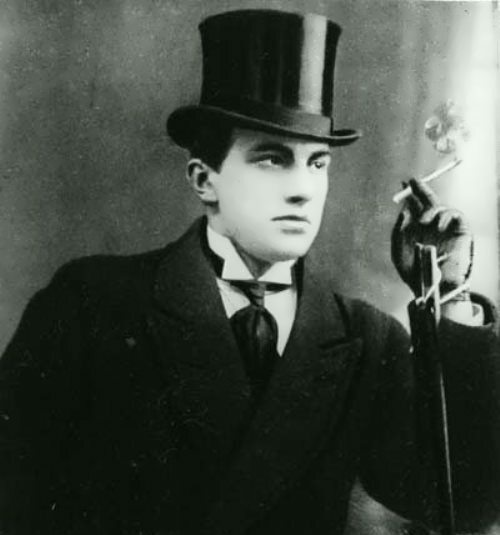 When great poet Vladimir Mayakovsky met Lilya in 1915, he fell in love at first sight. Later Vladimir constantly confessed his love to her, claiming that he had written everything only thanks to her. Lilya Kagan was born on November 11, 1891 into a wealthy Jewish family in Moscow. Her father worked as a lawyer, and in his free time he read books and visited literary and art circles. And her mother, who graduated from the Moscow Conservatory, brought up children. 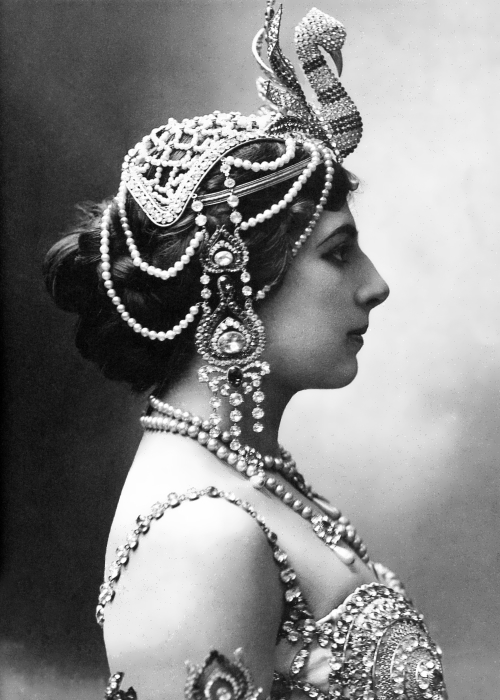 Mata Hari was one of the most famous and desirable women in history. She is widely known as a resourceful double spy. Margaretha Geertruida Zelle (her real name) was born on August 7, 1876. She was the daughter of a Dutch hat-maker. Margaretha always wanted to have a close family: loving husband and children. So in 1895 19-years-old girl married 39-years-old military man Rudolph MacLeod, who moved her to Java. Margaretha gave birth to a son and a daughter. But MacLeod’s bad temper strained their marriage, and nothing could repair the damage done. On June 27, 1899 a terrible tragedy happened and it finally ended the marriage. Their children were poisoned and only the daughter survived. MacLeod blamed his wife in son’s death and beat Margaretha brutally. She obtained a divorce and stayed with the daughter, but MacLeod refused to pay any support. Unable to care for the girl, Margaretha left the daughter in her father’s house and moved to Paris. 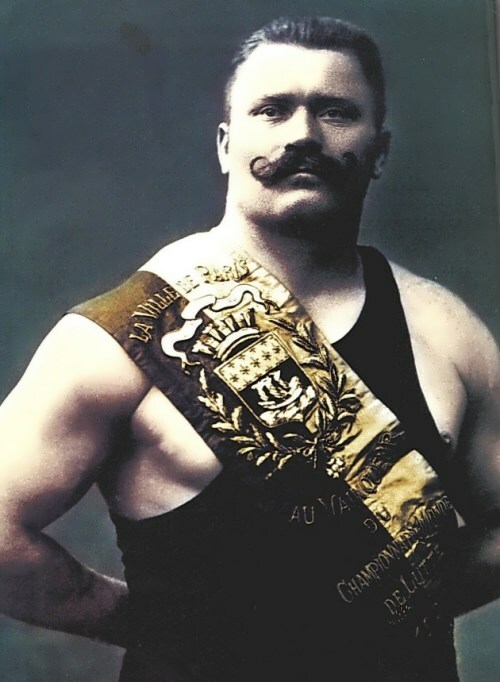 Ivan Poddubny was a Russian and Soviet professional wrestler, athlete and circus artist. He was a legendary man, whose performances were sold out in Russia, France, Italy, Germany and America. You know, Ivan was the strongest man on the planet and a six-time World Champion. His career lasted for about forty years. By the way, Poddubny became the Champion of America in 1926 at the age of 55! The boy was born on October 8, 1871 in the village of Krasenovka (Poltava Governorate, Russian Empire), into the family of a hereditary Zaporozhye Cossack Maxim Poddubny. His father was a great man with a giant stature and Herculean power. Many years later Ivan said that his father was the only person stronger than him. Ivan’s mother had a beautiful voice. On Sundays, the bogatyr Poddubny sang in the church choir. At the age of 22, the guy left his native village in the Crimea. He fell in love with beautiful Alena. The girl grew up in a well-to-do family, so her father was categorically against her marriage with poor Poddubny. Ivan wanted to earn money, become rich and marry the girl. But soon after leaving the young man forgot about her. Creating pictures, Marc Chagall was guided exclusively by instinct: the composition, proportions and chiaroscuro were alien to him. 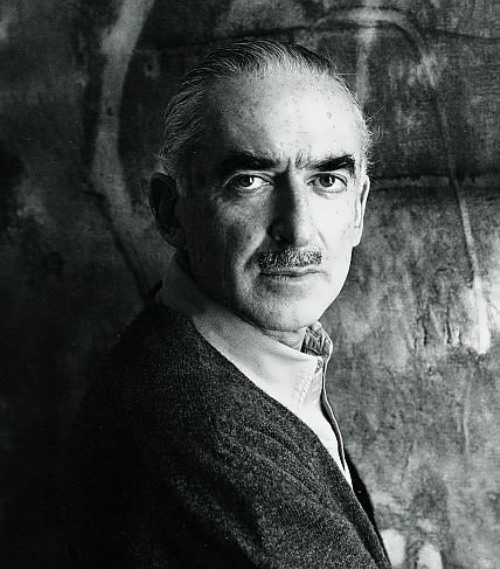 He was one of the most successful artists of the 20th century. Movsha Hatskelevich (later Moses Hatskelevich and Mark Zakharovich) Chagall was born on July 6, 1887 in Vitebsk, Russian Empire. The head of the family worked as a loader and the mother was a housewife. At the age of five, Movsha, like every Jewish boy, entered a cheder (elementary school), where he studied prayers and the Law of God. The boy was fond of drawing. “My mother told me that when I was born, a huge fire had engulfed the city, and to save us, the bed in which we were both lying, was being moved from place to place. 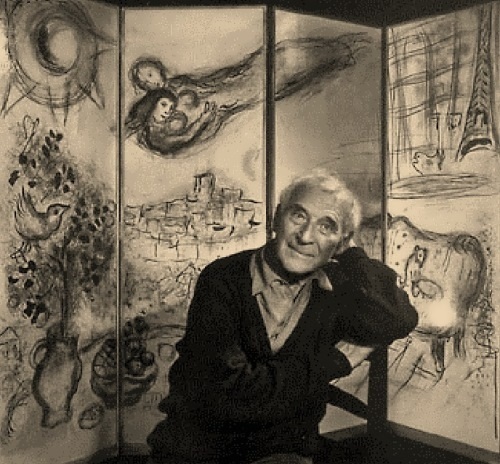 Maybe that’s why I always feel the need to go somewhere.” Chagall was restless, like a migratory bird. Once in his childhood a gypsy foretold him that he would have an extraordinary life, would love one extraordinary woman and two ordinary, and would die … in flight. Tatiana Yakovleva (fr. Tatiana Yacovleff) was born on March 25 (April 7), 1906 in Saint Petersburg, into a professional family that found sanctuary in Paris after the Bolshevik Revolution. Mr. Citroen (founder of the Citroen automobile company) helped the Yakovlevs to leave Russia. Andre Citroen was a friend of famous artist Alexander Yakovlev (Tatiana’s uncle), who helped Andre to create sketches of future cars. You know, Tatiana arrived in Paris at the age of 19. The beauty helped her a lot and soon there were many advertising posters with her face in the Parisian streets. 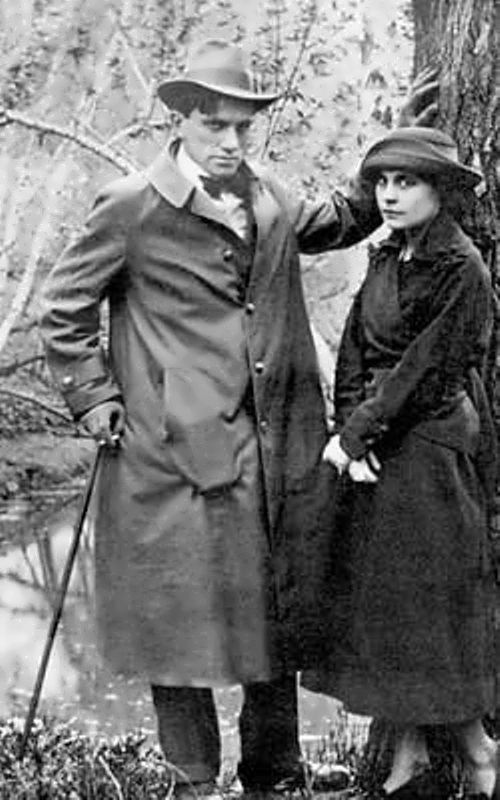 By the way, Tatiana was acquainted with the dancers Mikhail Baryshnikov and Alexander Godunov, poet Joseph Brodsky, Sergei Prokofiev, Feodor Chaliapin, made friends with the artists Mikhail Larionov and Natalia Goncharova. Yakovleva studied painting and sculpture, but also learned millinery to earn a living. 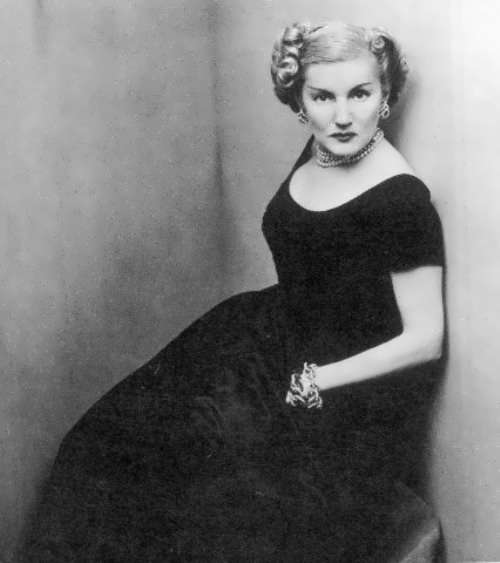 Moreover, Tatiana was an imperious fashion icon and the leading hat designer for Saks Fifth Avenue for 20 years. Yakovleva was beloved and the recipient of two love poems by the famous Russian poet Vladimir Mayakovsky in 1928-1929.